Dual living is booming and for very good reasons! 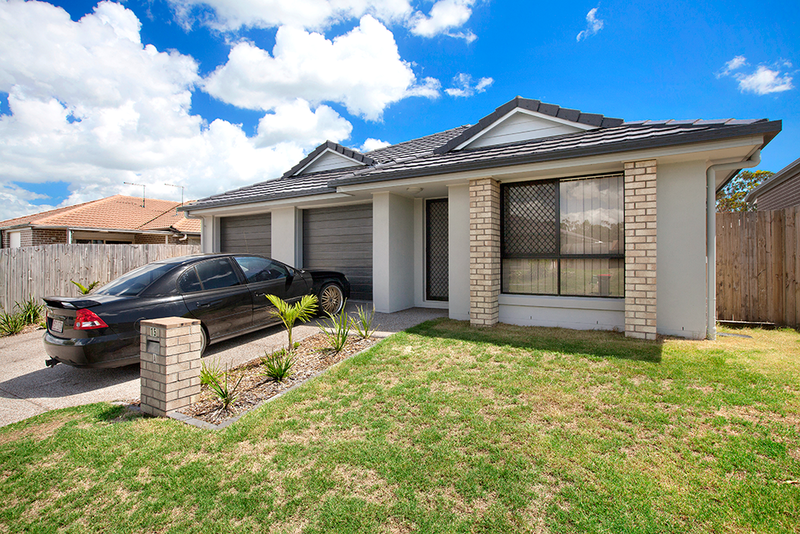 If you are a property investor, it is highly likely that purchasing a dual living property has come onto your radar. In fact, at Property Queensland, we have extensively written about why dual occupancy properties in Brisbane are so favourable. From the additional rental income generated for owners to the reduced fees, dual living continues to be the optimal choice for investors looking to buy.